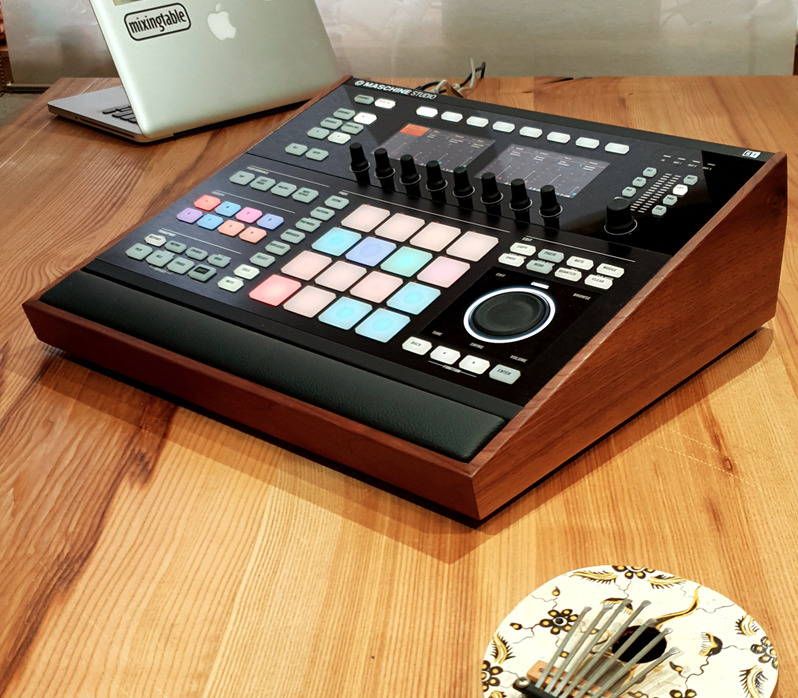 Lux Solid Hardwoodt Desk Stand by Mixingtable for Native Instruments Maschine Studio controller. We make everything to order. Estimated time between payment and shipping 4 weeks.